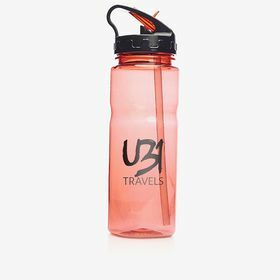 Custom drinkware UK, which product is best suited to promote your business? Everyone drinks! We have to drink 1.5 litres of water a day. 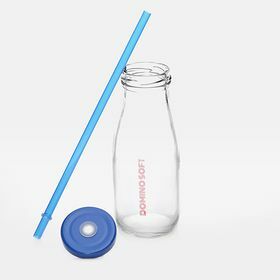 Personalise and print your bottles and mugs and assure your clients complete their health objectives. 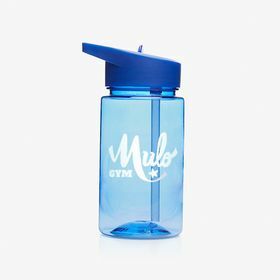 Find the perfect corporate promotional options for your budget. 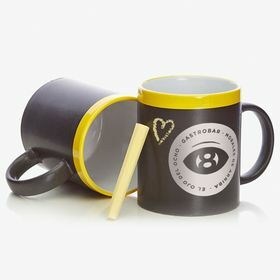 Our ‘drinkware’ range keeps growing everyday so you can shape your ideas with objectives that you can use all year long. 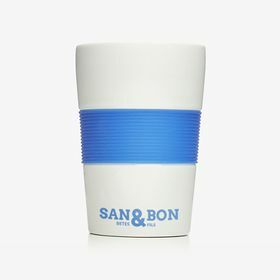 Our personalised mugs are made of ceramic or metal so the drink inside will taste good for your clients and what you print on the outside says volumes about your company. 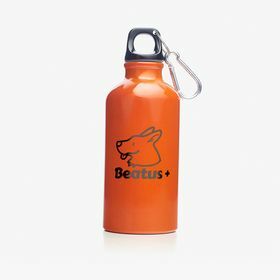 And our personalised bottles are very versatile they can be used at home, the office, or at the gym and they have a large printable area. We have selected models with very resistant, light, and sustainable materials such as Tritan™, stainless steel and glass. 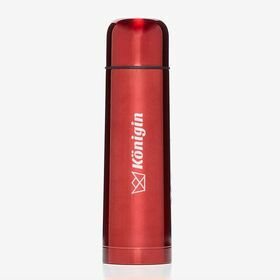 Finally, these personalised flasks are made from stainless steel to conserve the temperature and the properties of the liquid better. 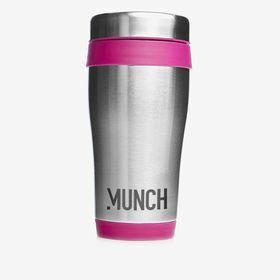 With touches of colour to be able to combine them with your designs and logos of your business better.